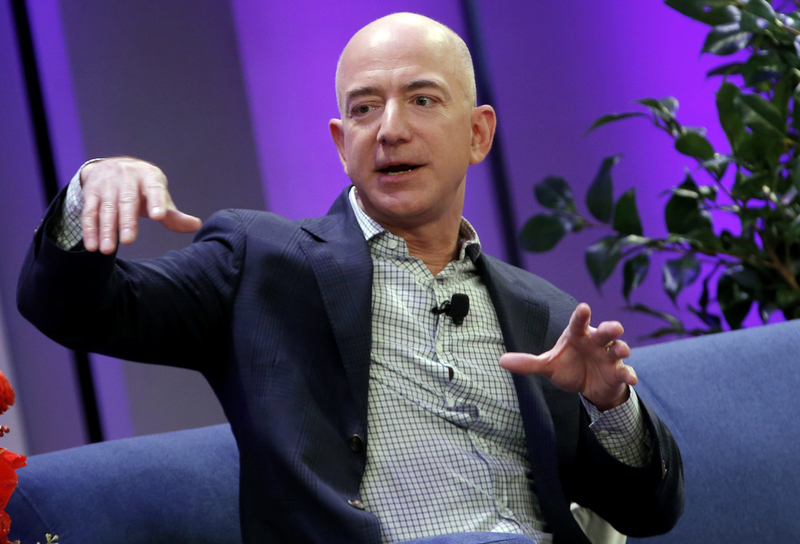 Jeff Bezos’s outfit gets only about half its revenue from its online stores, down from two-thirds two years ago. E-commerce is growing, but the businesses Amazon has built around it are expanding faster and producing much more profit. That makes its valuation a little less crazy. Amazon said on July 26 that second-quarter revenue rose 39 percent year-over-year to $52.9 billion. Net income was $2.5 billion, or $5.07 per share, compared with $197 million, or 40 cents per share, in the second quarter of 2017. The results beat the consensus analyst estimate for earnings of $2.55 a share and fell short of estimated revenue of $53.5 billion, according to Thomson Reuters I/B/E/S.